Make reading special time for you and your child, a time to snuggle up and slow things down. Reading helps your child enunciate better by reinforcing the basic sounds that form the language. Reading develops a child’s critical and logical thinking by grasping concepts and adapting it their own world. A good book takes a child on a journey of characters, cultures and wonders, it develops their creative thinking skills and vocabulary. We are member of the Scholastic Book Club. 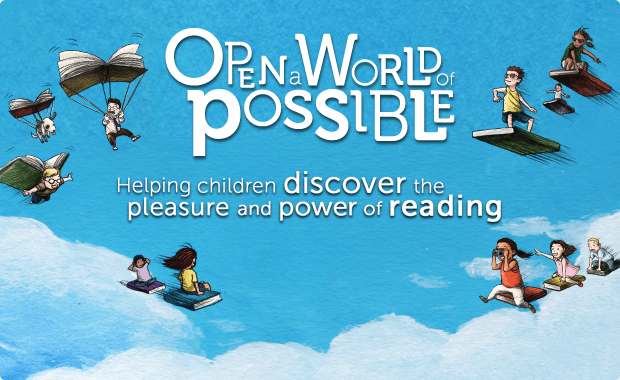 The book club enables parent access to specially priced books through the club.